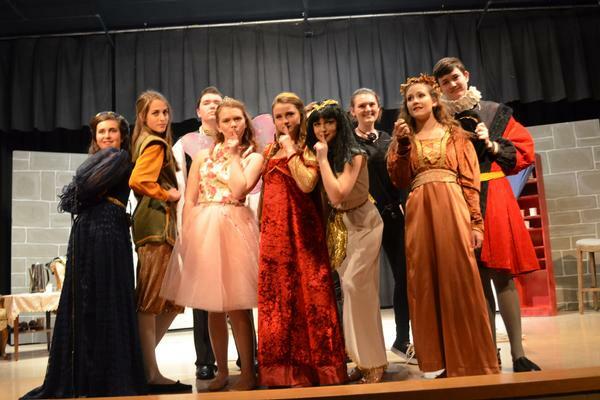 The fine arts program at Westfield, including drama, music, visual arts, and publications, offers opportunities for individual expression and group interaction at all ages. Music education begins at pre-kindergarten and continues through Upper School. 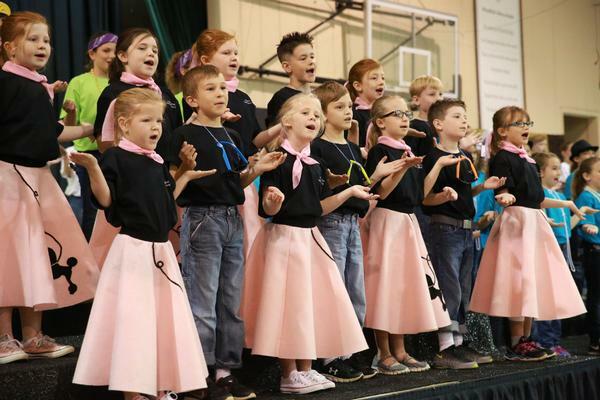 Students in Lower School are taught with the Orff-Schulwerk method of instruction; students in Middle School participate in a music enrichment class; and choral ensemble, music appreciation, and performance classes in choral music are options available to interested students in grades 9-12. Middle and Upper School choruses perform concerts throughout the school year. The Upper School choral group has the opportunity to participate in a touring performance bi-annually. These tours have included performances in Carnegie Hall; the Mormon Tabernacle; Vancouver, British Columbia; New Orleans; and Disney. In addition, the drama and music departments combine for a spring dramatic/musical production in alternating years. 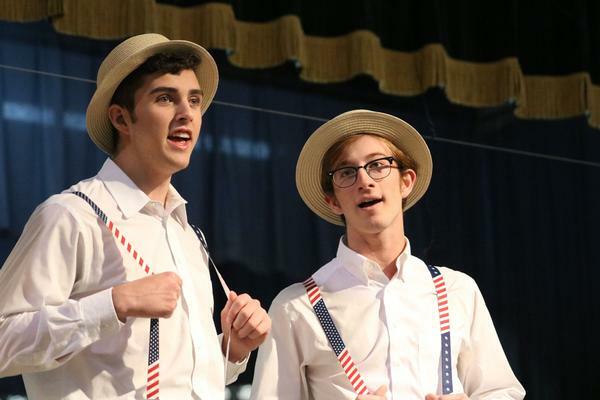 Upper School chorus students compete in the GISA Literary meet each year. The visual arts program at Westfield begins at the kindergarten level and ends with a four-year elective program in the Upper School grades. Lower School art classes explore the foundations of visual design through creative hands-on projects using various media. In the Middle School, students participate in a visual art enrichment class. This class emphasizes different art styles and art history. Upper School elective Studio Art builds on the basics of 2 and 3 dimensional design and offers individuals instruction and portfolio development. Upper School students also have the opportunity to take courses in art appreciation and theatre/stage set and design. 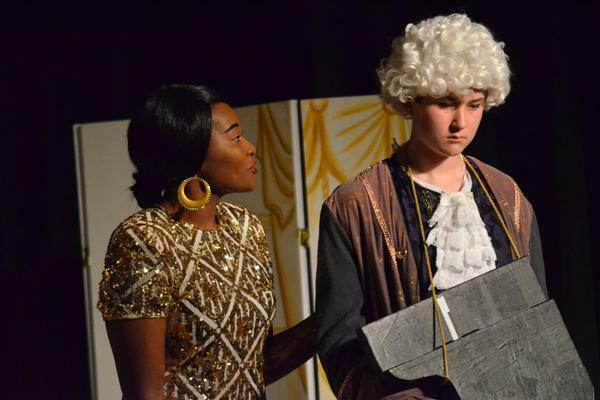 Drama is an integral part of the education process for Westfield students. 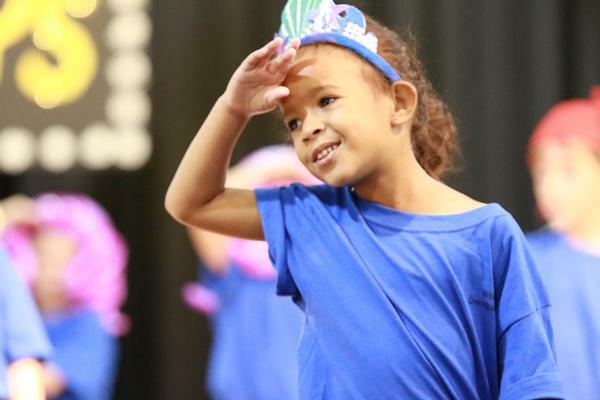 The Lower School students participate in grade appropriate performances each year and in an annual musical revue for Grandparents’ Day. Other opportunities to perform include classroom performances and talent shows. 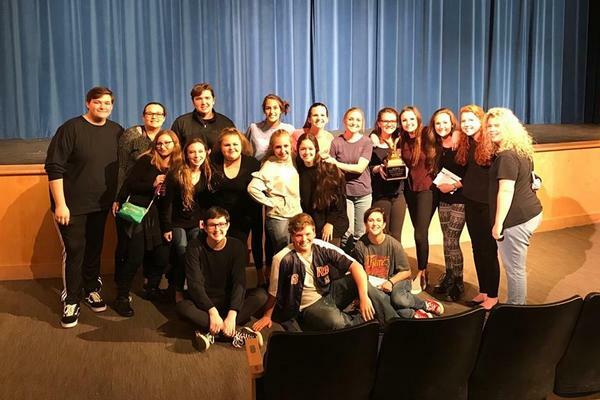 The Westfield drama department participates in the GISA One-Act Play annual competition and also presents a Winter drama production. Humanities studies are integrated throughout the curriculum. Students of all ages attend plays, visit museums, and enjoy on-campus productions. Writing and artistic skills taught in the classroom are extended to elective courses in multimedia journalism and yearbook production, as well as in spring literary competitions including both argumentative and creative writing. Literary Team Wins Region Championship!